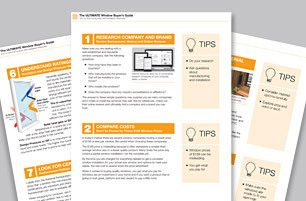 Are you ready to embark on a window replacement project? 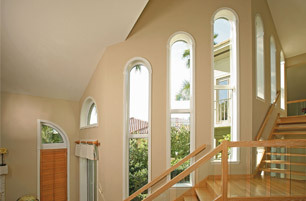 Deciding on the right window type for your home and the right brand can be daunting. 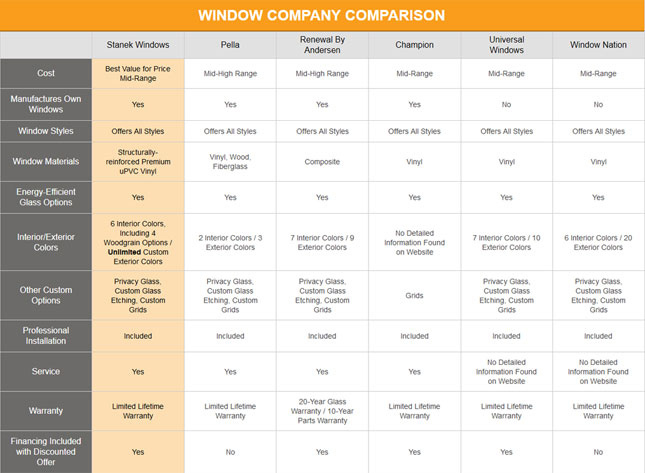 If you're looking for a true window company comparison of the top brands and which is the best value for your investment, then you've found the right place. 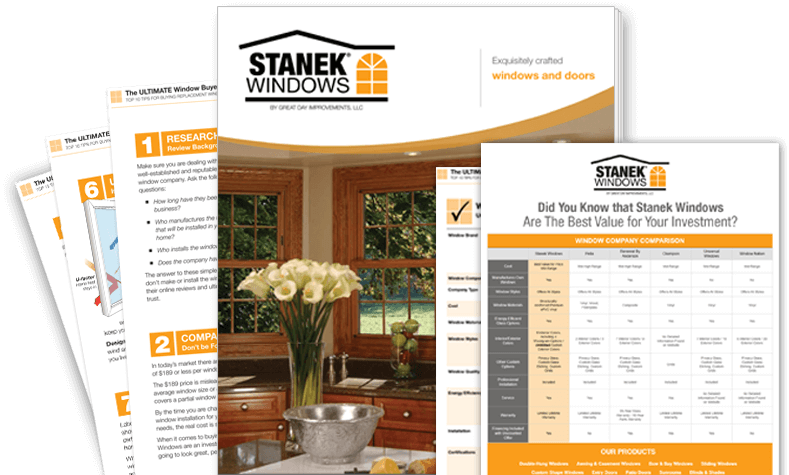 You don't have do a lot of digging to see what separates Stanek Windows from our competition because we've already done the research for you. 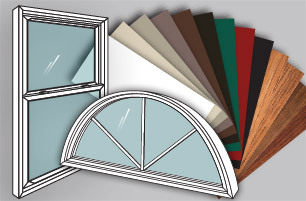 Discover why our vinyl replacement windows provide the best value for your investment. 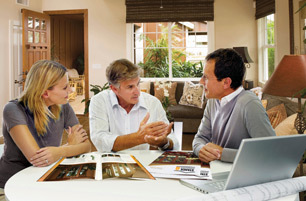 You've heard of all the rest, now discover the best for your home and your investment. *Information listed was obtained from each brands' individual website. Updated July 2018.